This pre-algebra course provides an introduction to geometry and discrete mathematics. Topics covered include fraction, decimal, and mixed number operations, scientific notation, prime and composite numbers, order of operations, coordinates, exponents, square roots, ratios, algebraic expressions, solving equations with one variable, working with signed numbers, scientific notation, ratios, geometry fundamentals, probability, the Pythagorean Theorem and more. This course will solidify basic mathematics skills and prepare the student for success in Algebra I. 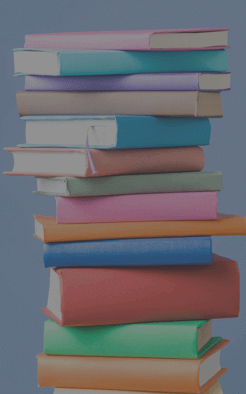 Homework will average 3 - 4 hours per week. Mathematics 6 - Pre-Algebra Saxon is taught by an expert instructor in the Veritas Virtual Classroom and is limited to only 20 students per course. Minimum age of 11 and maximum age of 13 on the first day of class. Successful completion of VSA Mathematics 5 - Saxon 76 or comparable course in the previous 24 months is strongly encouraged. 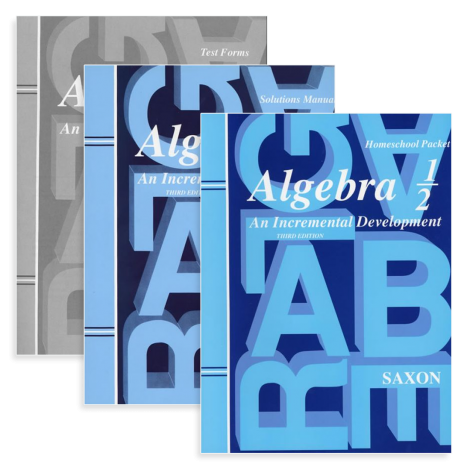 Mathematics 6 - Saxon Pre-Algebra Course Kit (003550) The Course Kit contains all of the items below at a discounted rate. A Digital Tablet, a protractor and a ruler with inches and mm/cm are also recommended, but unfortunately, this item is not available through Veritas Press. Click HERE for recommended products and suggestions on where to purchase.